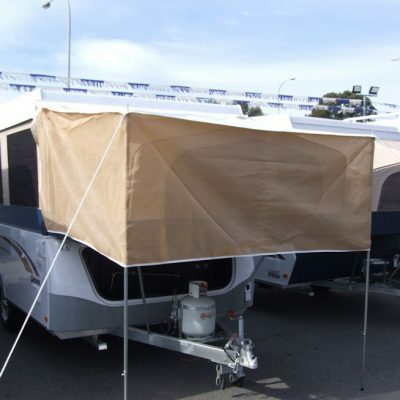 When it comes to flies and weather protection for your pop-up camper you really can’t go past contacting Adelaide Annexe and Canvas for your needs. 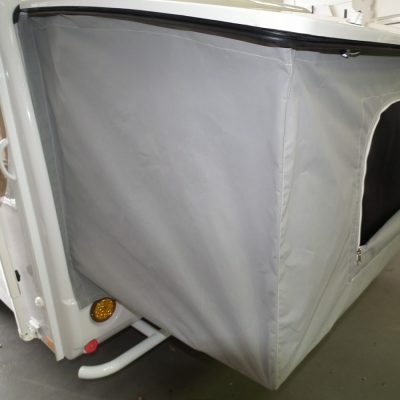 Our experienced staff have the expertise to manufacture a quality product to keep your pop-up camper clean and protected from the elements. Our fly protection will allow you to enjoy your annexe without having the inconvenience of insects intruding on your experience allowing you to spend more time enjoying the Great Outdoors of Australia. We Pride ourselves on our quality workmanship and have been manufacturing quality canvas products for many years. 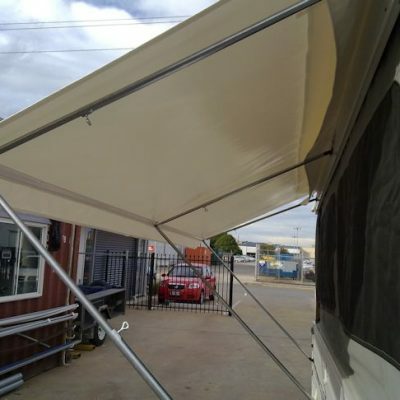 All of our custom made products such as fly protection and weather protection for your pop-up camper are all made here in our factory in South Australia. You can give our friendly staff a call or come in and see us at our factory here in South Australia we are always happy to help and we Pride ourselves on our quality customer service.